Studio rental rates starting at 85 Awg per an hour. 4 hour packages starting at 300 Awg. Approximately 40 square meters of studio space. Standard backgrounds and floors including high key, grey and green. 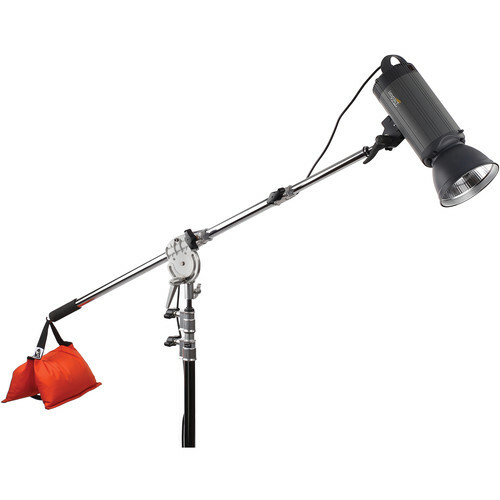 4 Studio Light setup is standard with rapid recycle lighting. 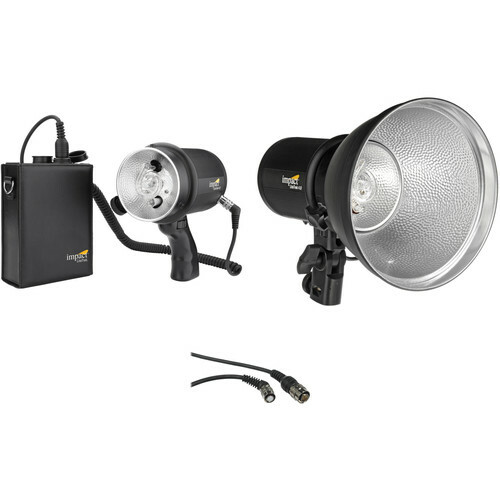 High speed sync available on select lighting. 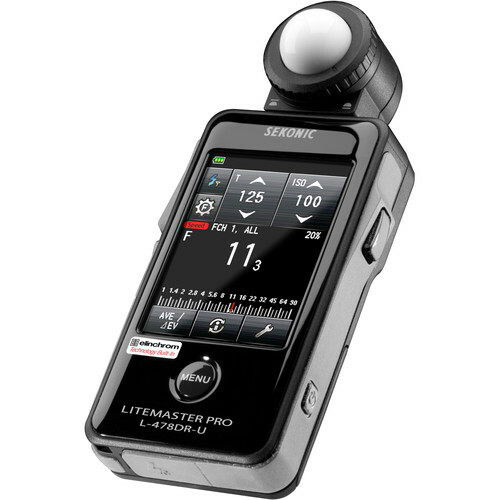 Bidirectional triggers for Canon & Sony cameras. Manual triggers for Nikon. Large selection of rectangular soft boxes and octoboxes in multiple sizes. 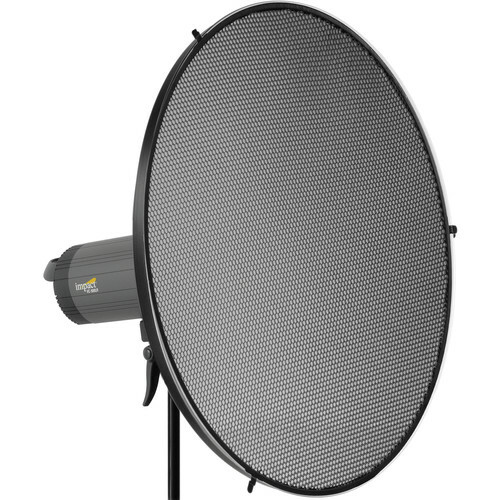 27" Beauty dish with grid, large parabolic umbrellas and standard umbrellas. Wheeled stands and posing tables. Impact Litetrek 4.0 Light and battery back. Rental of single Litetrek 4.0. 400 Watts. Extremely light weight. 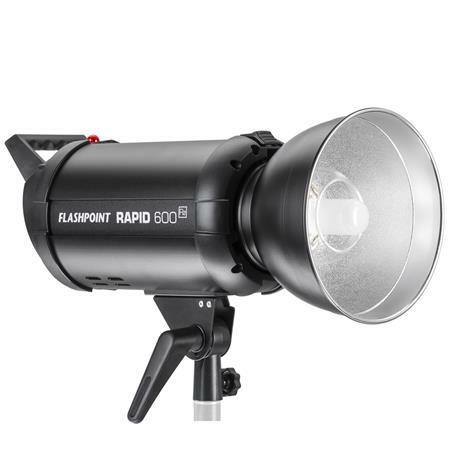 Excellent for run & gun photography. Reduced price for 2. 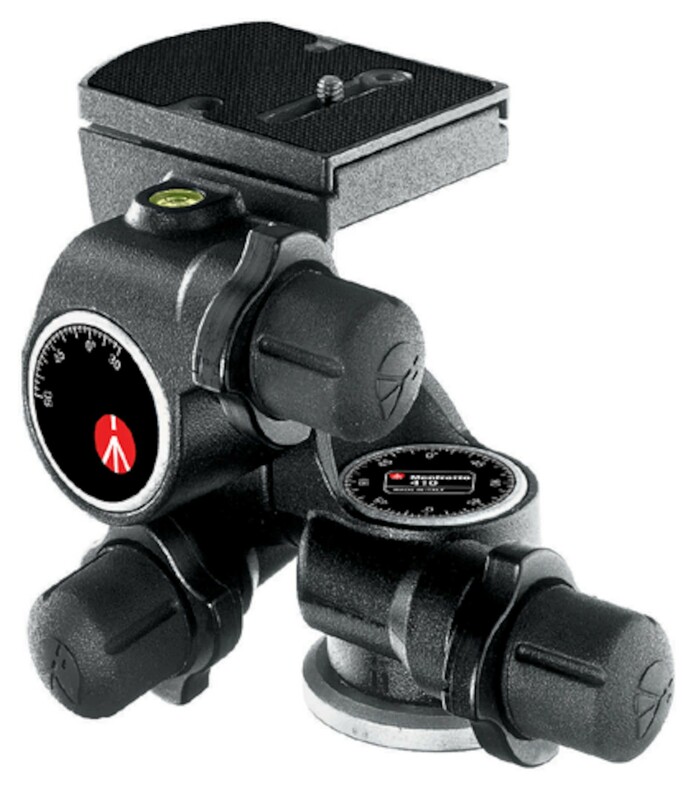 Includes battery, Pulsar Trigger system & 2 sets of cables to attach to battery. Rental is for 3 days. 72 hour period. Extension beyond rental period billed as additional rental period. 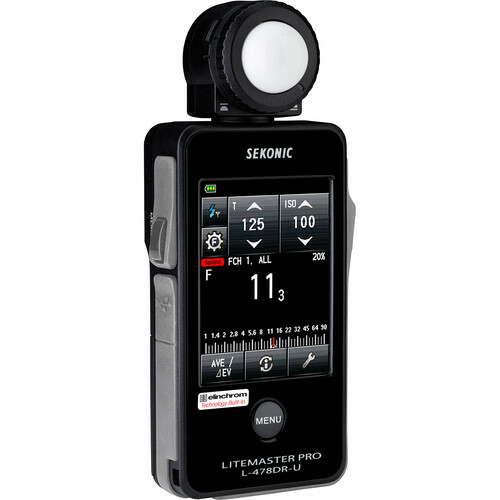 Available with Canon or Sony triggers. 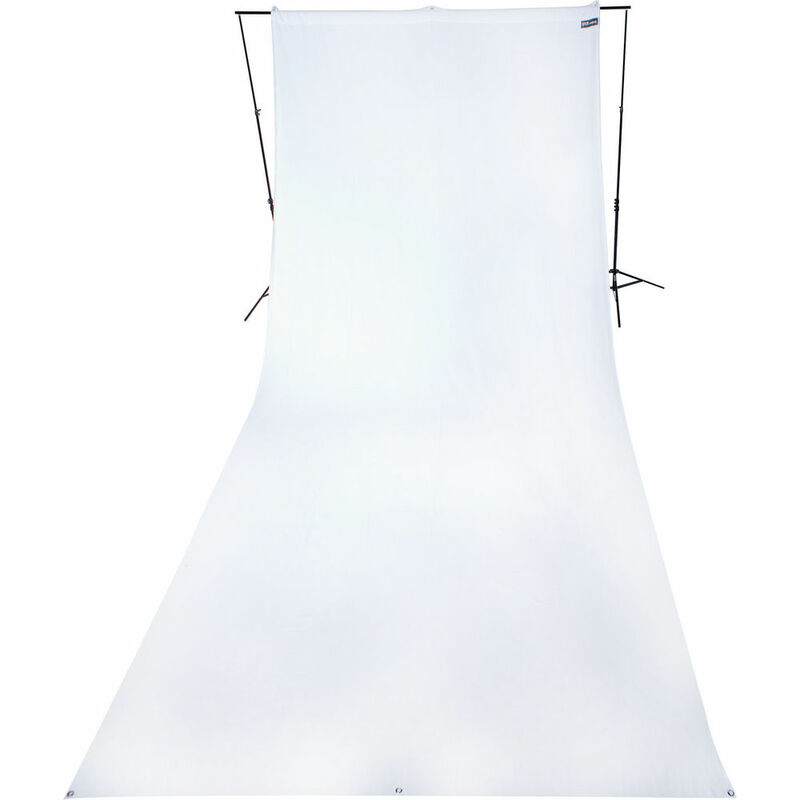 Available with boom sticks, matching softbox(es), domes, snoots, grids, gels, and beauty dish (extra rental fees apply). Rental is for 3 days. 72 hour period. Extension beyond rental period billed as additional rental period. Replacement Cost 2000 Awg. 400 Awg security deposit required. 100 Awg minimum & up. Depends on configuration. 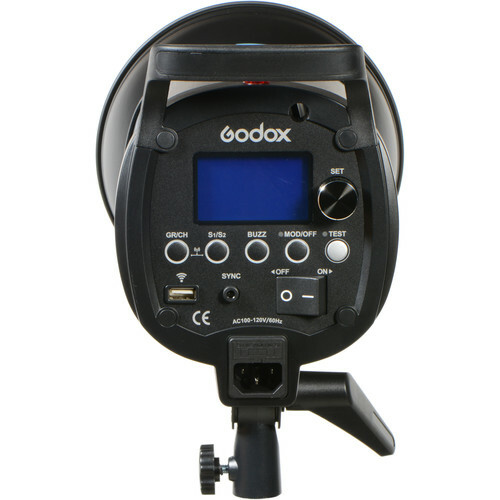 Rental of single Godox QS 400II. 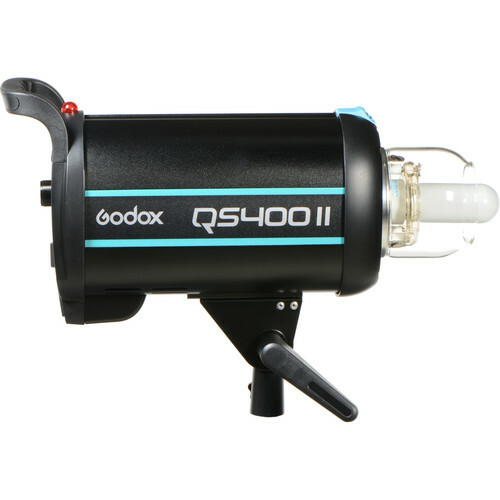 400Ws, 5600K Color Temperature0.3 - 1.5 Sec RecyclingFlash Duration: 1/800 to 1/2000 SecOptional X1, FT-16, XT16 Transmitters100-120 VAC1/32 to 1/1 Power Range . 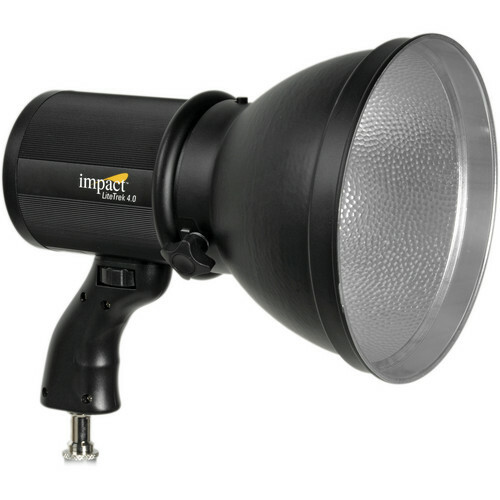 150W Modeling LampAnti-Pre-flash FunctionUmbrella Input and Stand Mount Studio strobe requires outlet for power. 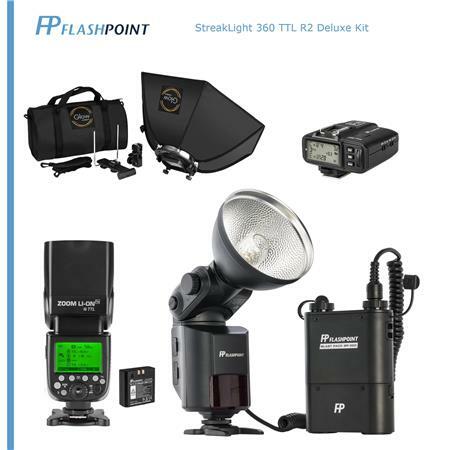 Does not include umbrellas or light modifiers. Price includes trigger. Rental is for 3 days. 72 hour period. Extension beyond rental period billed as additional rental period. 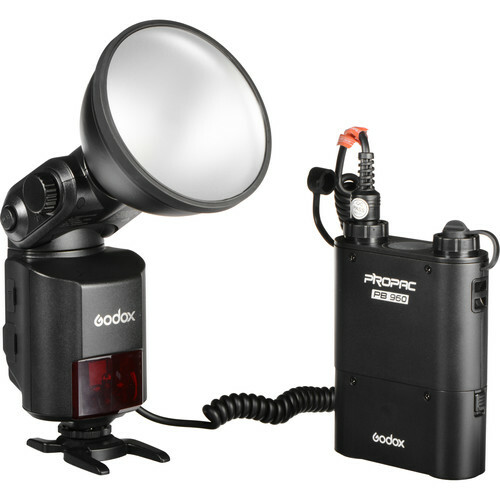 ff600 ws AC powered Studio strobe requires outlet for power. Incredible Recycle Times from 0.05 to 0.9s Flashpoint R2 2.4GHz System Radio Receiver Built-in GN 249ft /76m (ISO 100, Standard Reflector) Manual Flash – 1/128 – 1/1 in 1/10th (tenth’s) increments Flash Modes – Manual / Multi HSS to 1/8000th (with Canon / Nikon / Sony) 150W Modeling Light (5% – 100% Adjustment) Brilliant Graphical LCD Display Bowens S-Type Mount Second Curtain Sync Extended Reception Range – 328ft/100m+ with R2 as Transmitter 16 Groups – A / B / C / D / E / F, and 0 – 9 32 Channels Supports Flashpoint R2, R2T-32, and R2T-16 Transmitter Units Supports Legacy R2T-16 Remote Manual Trigger System S1 & S2 Optic Slave Mode Speed, Stable Color, and HSS Modes Flash Duration (T.1) – 1/190s – 1/19606s (Speed Mode) / 1/190s-1/3766s (Stable Color Mode) Does not include umbrellas or light modifiers. Price includes trigger. Rental is for 3 days. 72 hour period. Extension beyond rental period billed as additional rental period. Replacement price for damaged flash 1500 Awg. 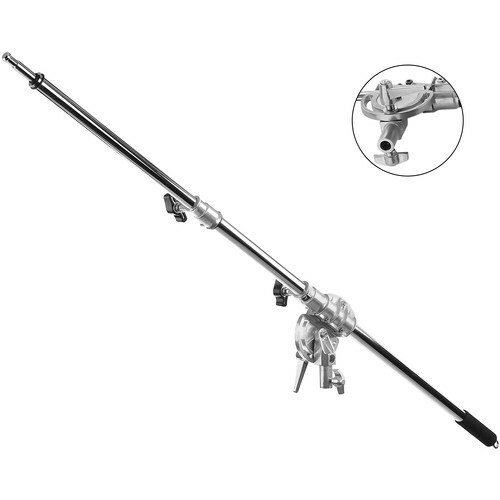 Steel Construction 46"-86" Maximum Extension Ratcheting Pivot Clamp Handle Rubber-Coated Boom Handle Counterweight Hook 5/8" Stud and Receiver. Rental is for 3 days. 72 hour period. Extension beyond rental period billed as additional rental period. Rental only availabe in conjuction with stand. 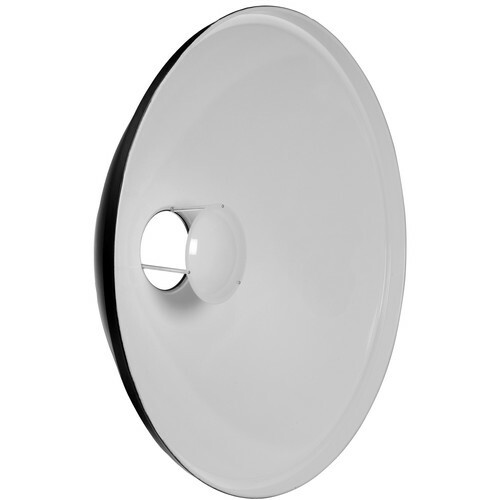 27" beauty dish w. white interior. Bowens mount. Includes sock for softening. Grid rental is extra. Rental is for 3 days. 72 hour period. Extension beyond rental period billed as additional rental period. Replacment Price $229 plus shipping & duty. 40 degree. Narrows Beam of light. Clips on. Rental is for 3 days. 72 hour period. Extension beyond rental period billed as additional rental period. Replacement Price $150 plus shipping & duty. Bowens mount. White or Silver interior. Mutliple assembly systems including several collapsible styles. 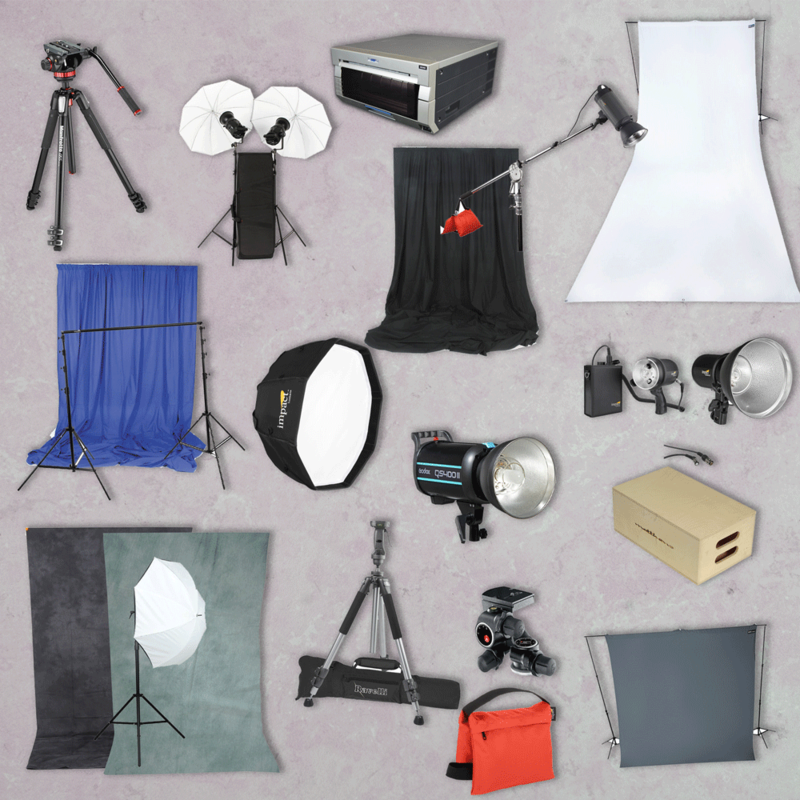 Standard Octobox, Rectangular, Parabolic, Beauty Dish, Grids, Gels, Barndoor systems and more. Grid inlcuded in Rental of some units. Multiple Sizes Available from Small to Extra Large. Call for info. Umbrellas of multiple sizes. 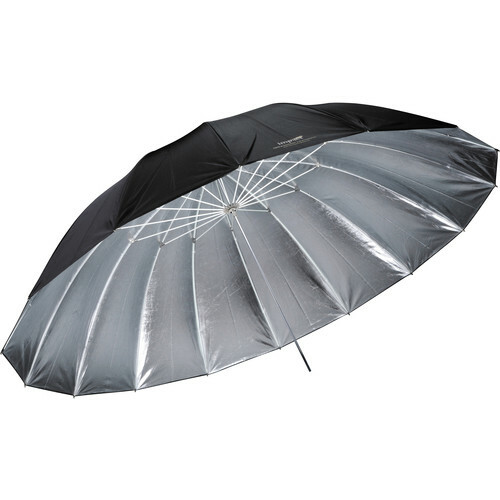 Standard Umbrellas, Parabolic, Convertibles and with Diffusers. From Large to Small. 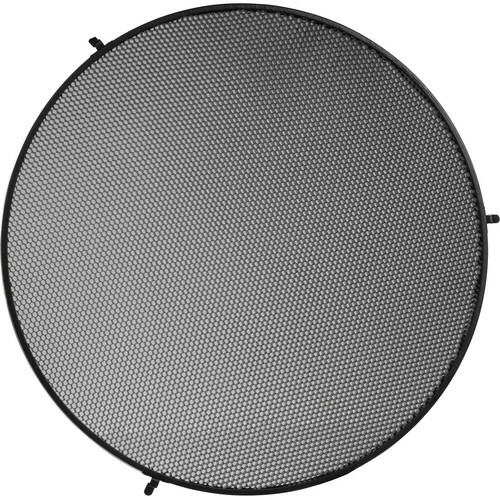 Westcott Halo Round Softbox/Umbrella. Controls spill of light & softens light. Round catchlights in eyes. Wind resistant design works with flash & strobes. Does not include stands. Rental is for 3 days. 72 hour period. Extension beyond rental period billed as additional rental period. 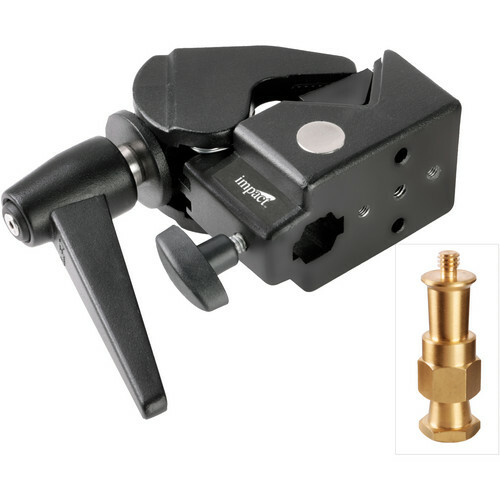 Super Clamp with Ratchet Handle is a versatile grip tool made of lightweight cast alloy. With a load capacity of 33 lb Rental is for 3 days. 72 hour period. Extension beyond rental period billed as additional rental period. $25 replacement price plus shipping & duty. Standard Sandbag. 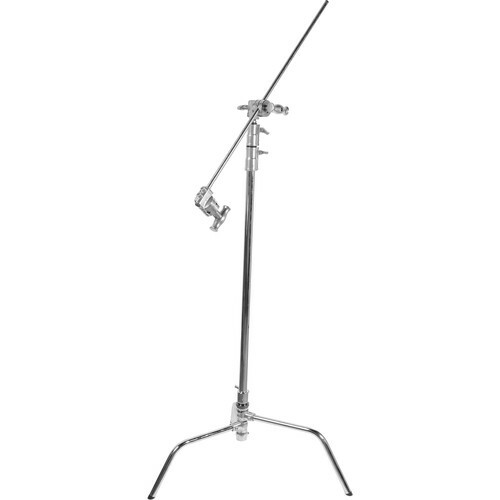 Easy to hang on boom arm or weigh down stand. Rental is for a pair. Rental is for 3 days. 72 hour period. Extension beyond rental period billed as additional rental period. 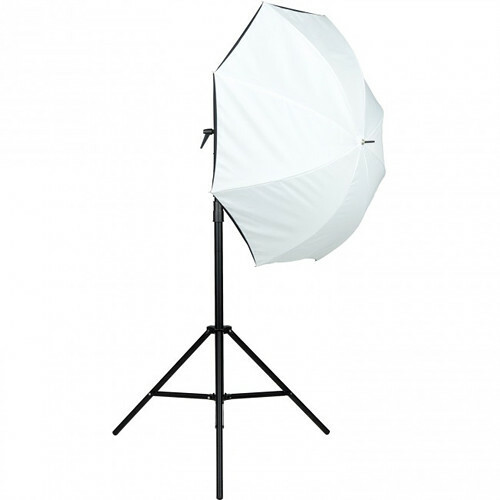 Ideal base for heavy lights or other studio equipment like wind machines. 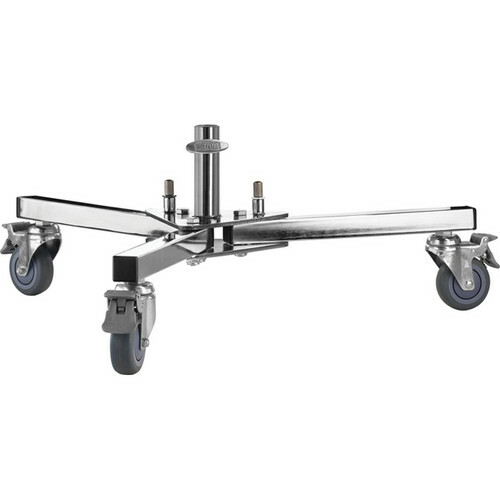 The base features heavy-duty braked casters and a 1-1/8" receiver that is usually used for C stand risers. 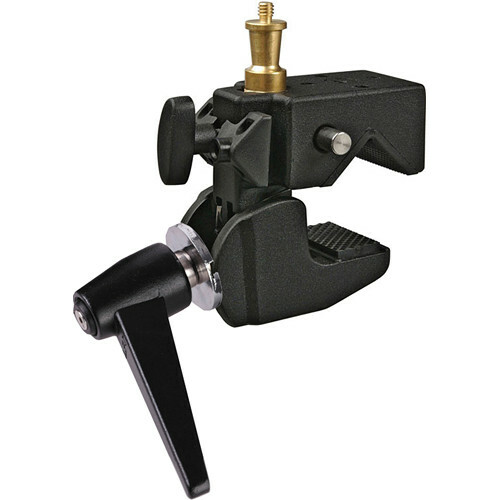 Alternatively, you can use a stud adapter to mount gear directly to the stand to work close to the ground. The base folds for easy storage. Rental is for 3 days. 72 hour period. Extension beyond rental period billed as additional rental period. 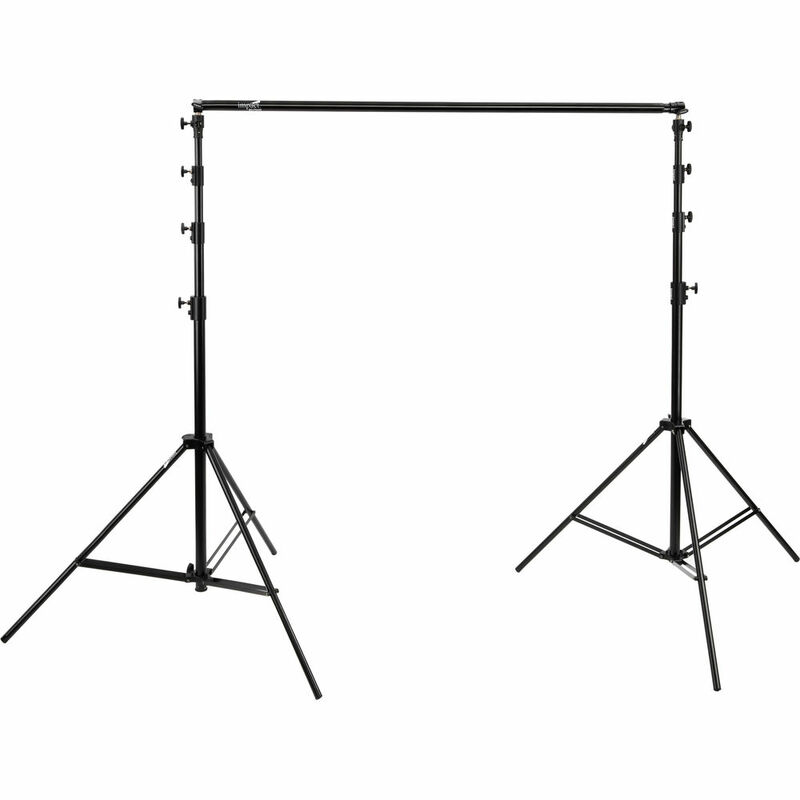 Impact heavy duty background stands. 12.9' in width. 13.5' in height. Comes in case. Backgrounds are extra. Rental is for 3 days. 72 hour period. Extension beyond rental period billed as additional rental period. 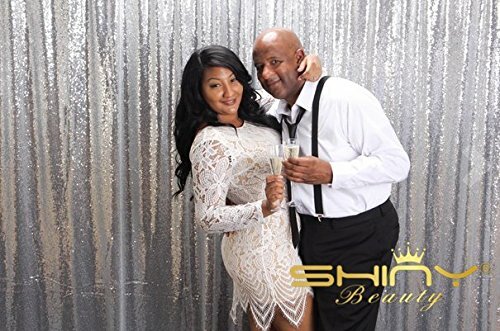 9 x 10' Gray Wrinkle Resistant Backdrop. 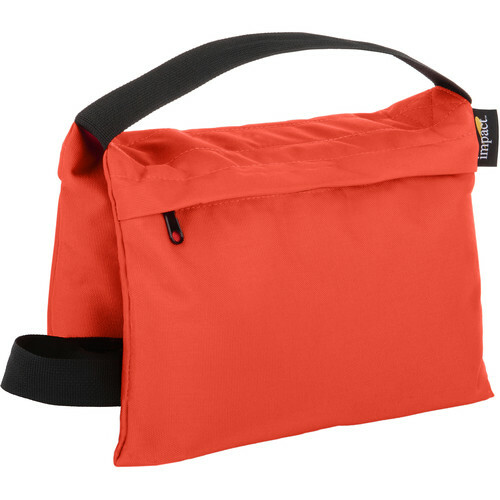 Made of non-reflective heavy duty fabric that's machine washable. 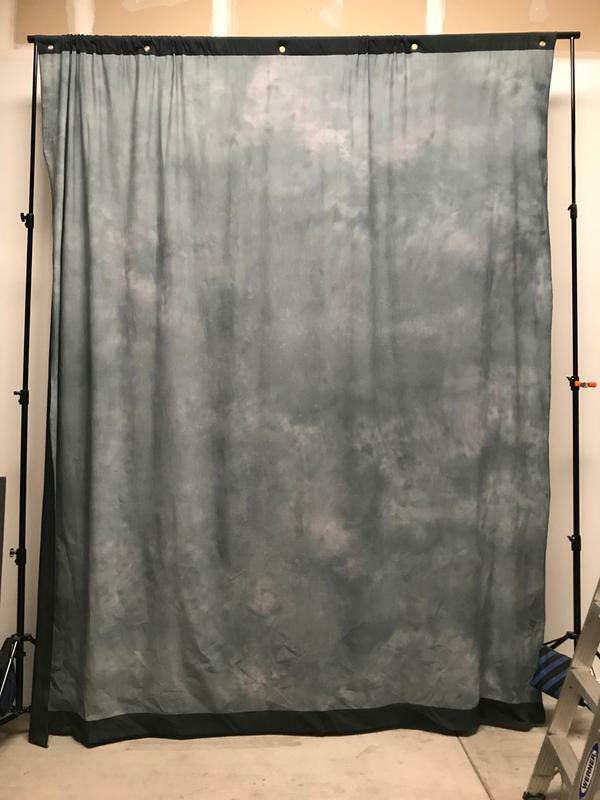 Ideal for portraits and products, the backdrop has a 2" pole pocket and grommets to facilitate hanging with cord or on a background stand's crossbar. Rental is for 3 days. 72 hour period. Extension beyond rental period billed as additional rental period. Backdrop to be returned in clean condition. A 25 Awg cleaning fee will be added if needed. 9x12' Kingsley Modern Vintage background. 4" rod pocket. 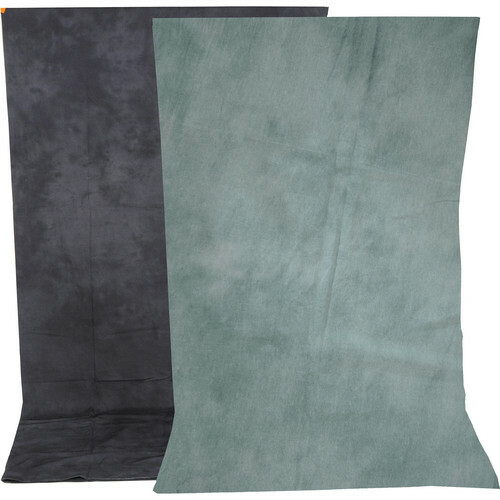 Extra-Heavy Matte Fabric Patterns Embossed in Thick Velour Extra-Heavy Fabric Thick Velour 4" Pole Pocket on a 9' Edge for Hanging Rental is for 3 days. 72 hour period. Extension beyond rental period billed as additional rental period. Backdrop to be returned in clean condition. A 25 Awg cleaning fee will be added if needed. Silver Sequin Backdrop. 2 6' by 8' tall sections. Ideal for bunching up. 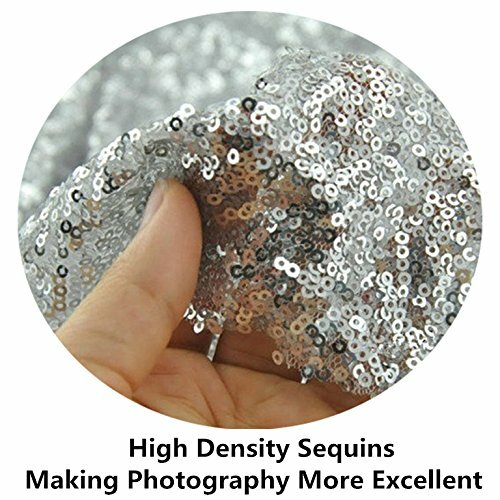 Customer must be careful w. use as sequins can be torn easily. 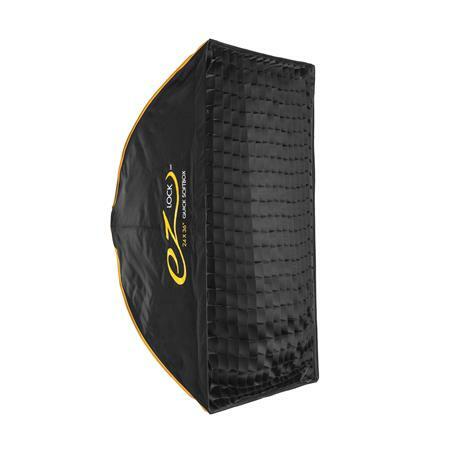 Professionally seamed edges for durability, and 3.2 inch rod pocket for easy hanging Rental is for 3 days. 72 hour period. Extension beyond rental period billed as additional rental period. Backdrop to be returned in clean & undamaged. Any damage will result in a replacement fee of 350 Awg. 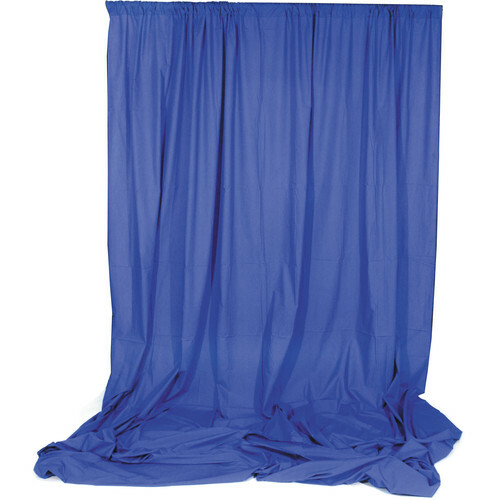 10x12' Chroma blue muslin backround. 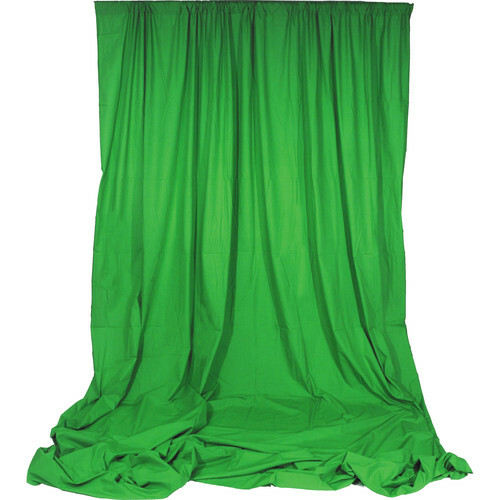 Ideal for Green Screen photography where Green may be part of the scene. Looped hem. Rental is for 3 days. 72 hour period. Extension beyond rental period billed as additional rental period. Backdrop to be returned in clean condition. A 25 Awg cleaning fee will be added if needed. 10x12' Chroma green muslin backround. Looped hem. Rental is for 3 days. 72 hour period. Extension beyond rental period billed as additional rental period. Backdrop to be returned in clean condition. A 25 Awg cleaning fee will be added if needed. 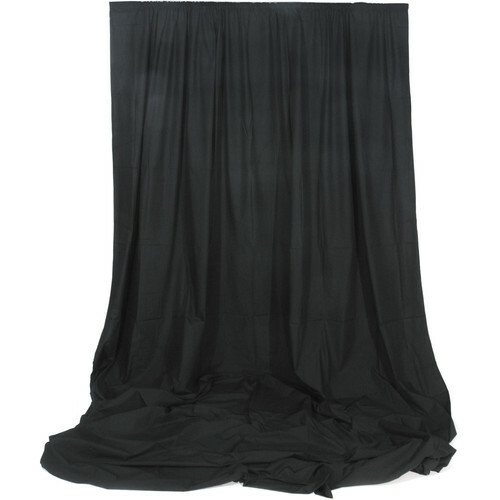 Seamless, Pole Pocket Grommets on Two Sides Machine Washable - Cold Water Matte Finish Must be returned free of stains. Rental is for 3 days. 72 hour period. Extension beyond rental period billed as additional rental period. Backdrop to be returned in clean condition. A 35 Awg cleaning fee will be added if needed. 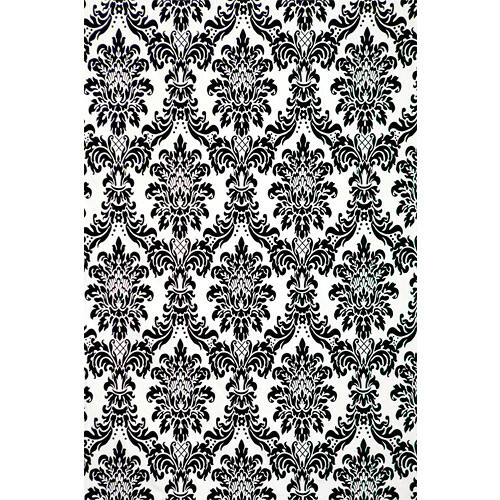 10x12' black muslin backround. Looped hem. Rental is for 3 days. 72 hour period. Extension beyond rental period billed as additional rental period. Backdrop to be returned in clean condition. A 25 Awg cleaning fee will be added if needed. One of our most popular backgrounds. 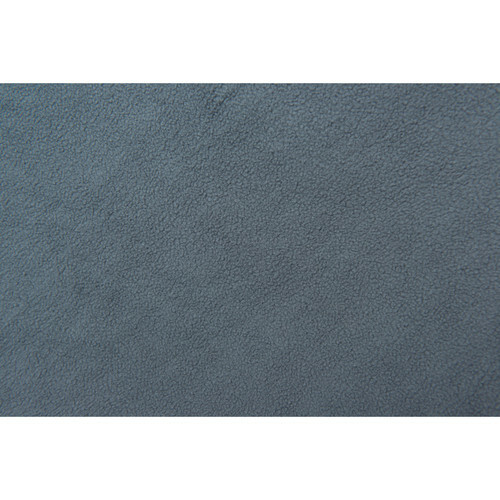 10x12' dawn/deep sea blue reversible muslin background. 2 sided. 4" rod pocket. 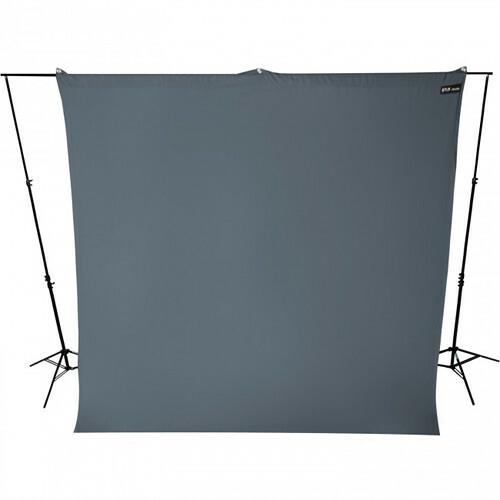 two-Sided Color for Flexibility of Use Suitable for Video / Still Photography 100% High-Quality Cotton Material Helps Absorb Light/Minimizes Reflections. Rental is for 3 days. 72 hour period. Extension beyond rental period billed as additional rental period. Backdrop to be returned in clean condition. 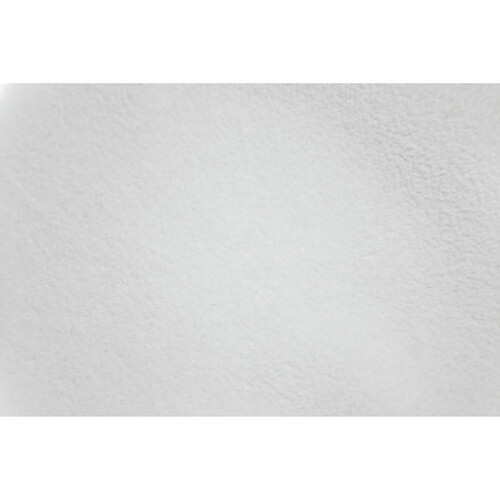 A 25 Awg cleaning fee will be added if needed.One of our most popular backgrounds for photography. 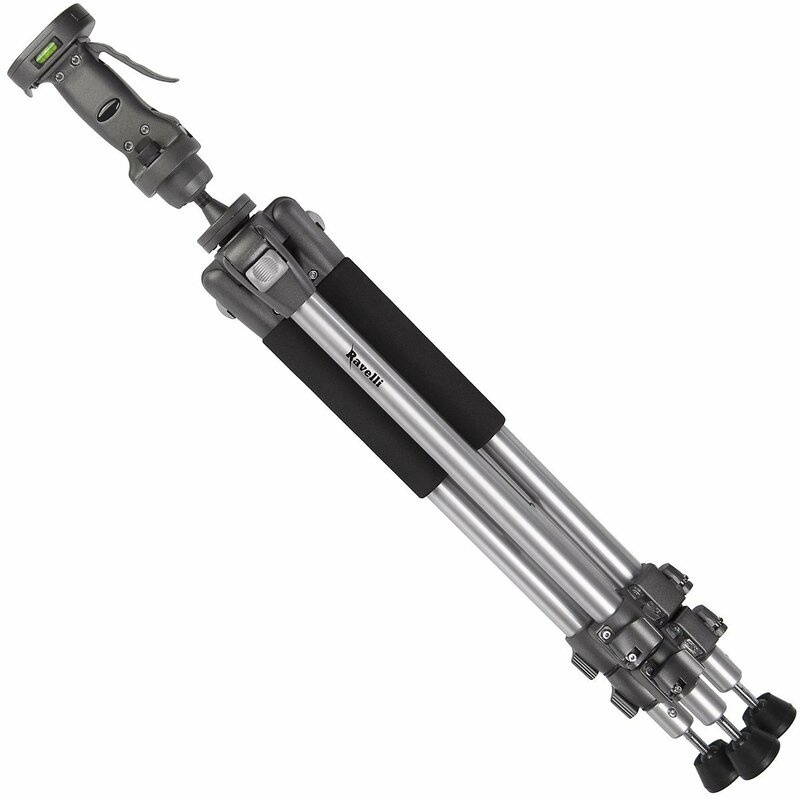 The innovative simultaneous release of legs in the Manfrotto 058B aluminum and steel tripod gives you a flexible shooting experience. 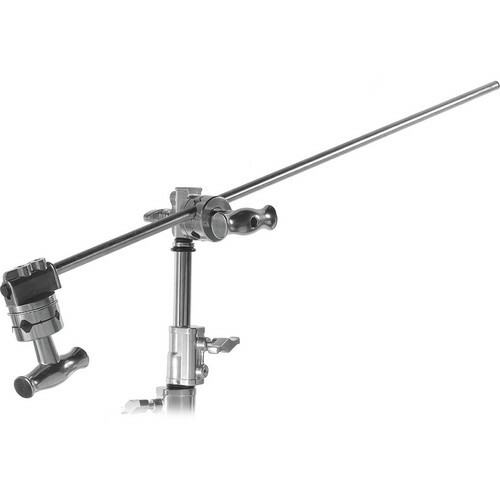 Set each of the leg of this Manfrotto tripod in different angle, to give you a more versatile positioning. 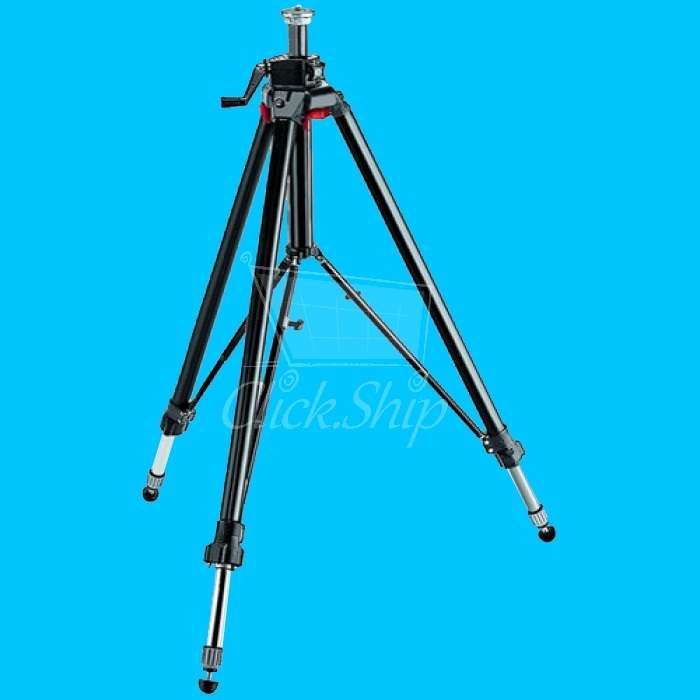 Moreover, the non-slip rubber feet of this aluminum and steel tripod firmly grip the surface it is placed on, so you dont have to worry about it being unsteady. 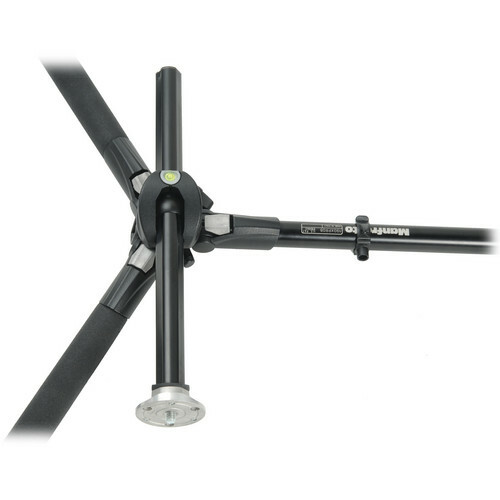 To avoid any damage, while transporting this Manfrotto tripod, there is a foldable handle provided for the convenience of the user. 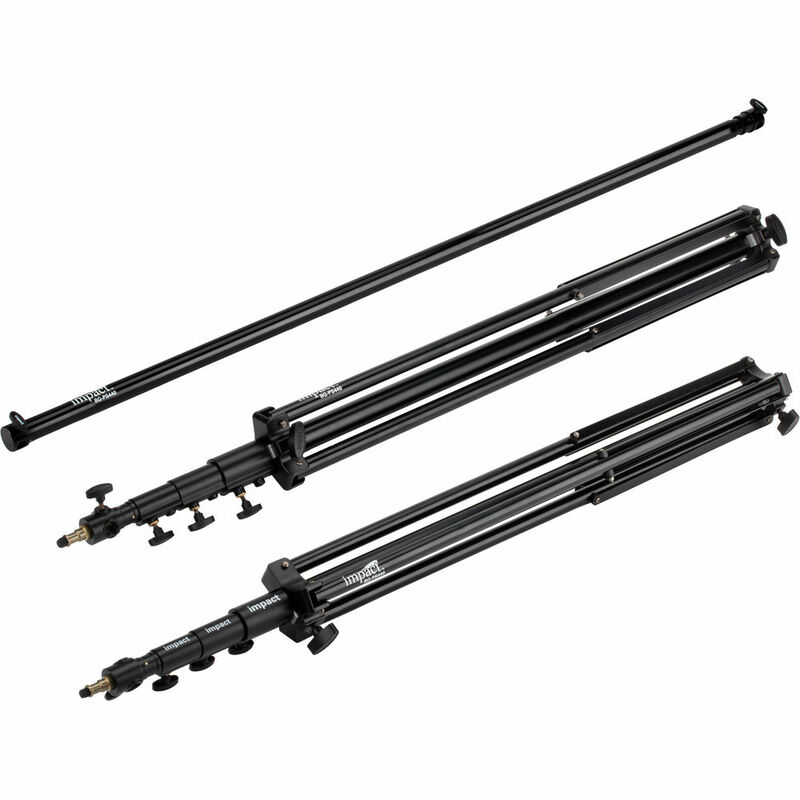 The built-in mid-level spreader of the Manfrotto 058B tripod locks the leg position in place, so that the legs do not knock farther away accidentally. 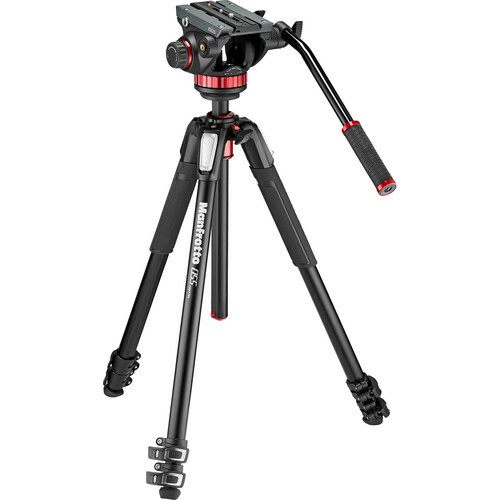 The Manfrotto tripod is perfect for all your photography sessions, anywhere. 17-85 inch height range. 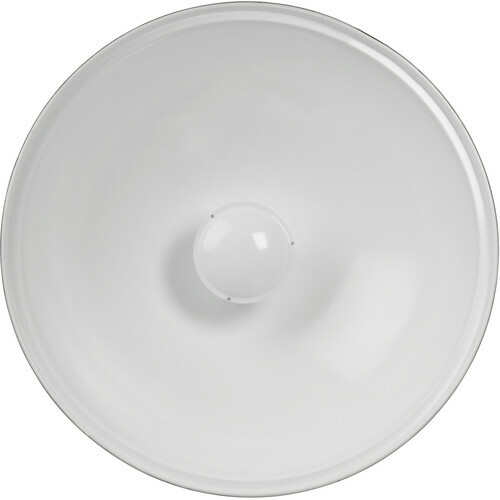 Replacement Value 1000 Awg. 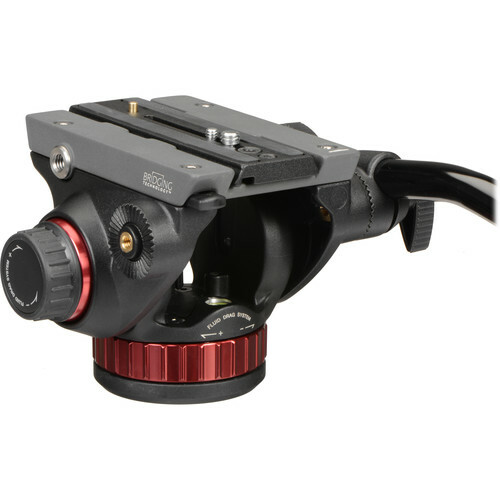 Bogen/Manfrotto geared tripod head with movement in three directions, pan, tilt and side to side tilt. A unique feature is the ability to disengage the gear movements temporarily to rapidly set the camera in the general position required and then engage the geared movements for fine adjustment. Final adjustment is also made by simply rotating the control knobs. 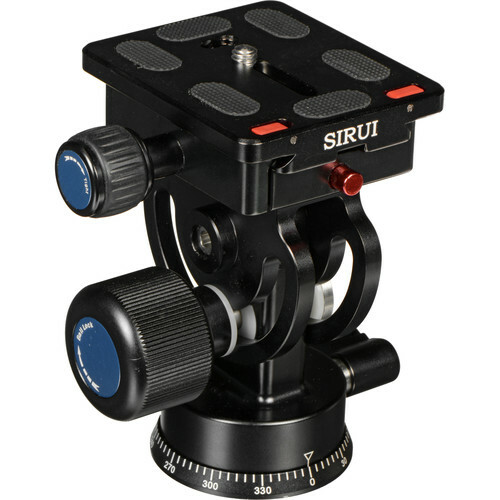 The head incorporates a quick-release camera plate system and is suitable for 35mm SLR and medium format cameras. 3/8" screw camera attachment included. 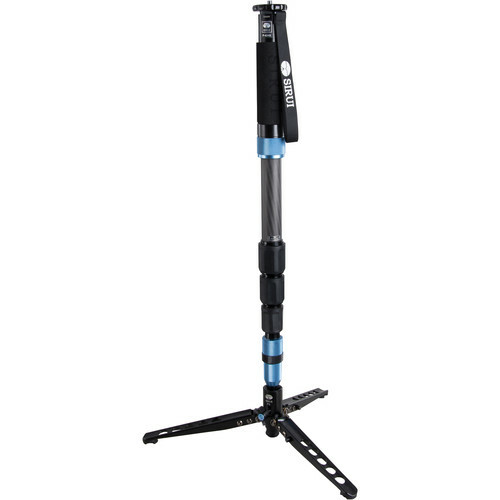 Manfrotto Aluminum Tripod 190XPROB Support 11 lbs weight. Extremely stable. Rental is for 3 days. 72 hour period. Extension beyond rental period billed as additional rental period. 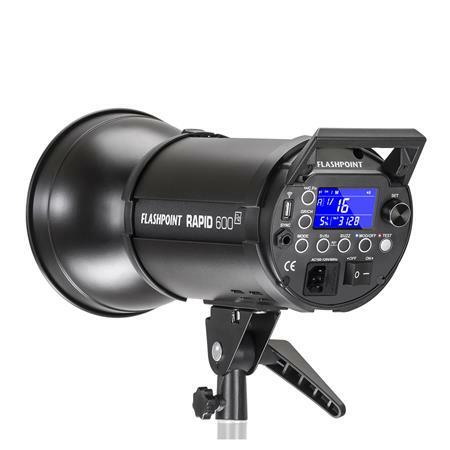 Manfrotto Aluminum Tripod w. Fluid Head. 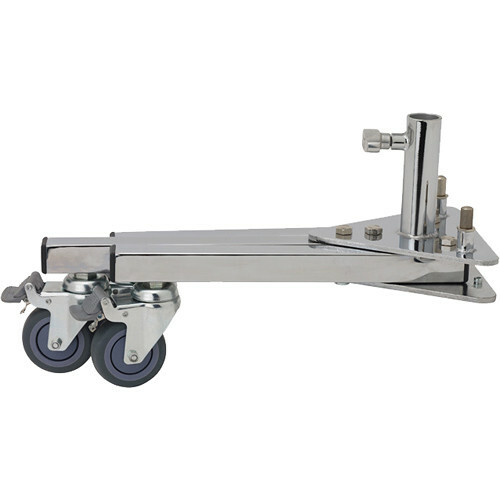 Height Range of 27.5 to 72"
Load Capacity: 26.5 lb Max, Height: 75". Closed Length: 30". Rental is for 3 days. 72 hour period. Extension beyond rental period billed as additonal rental period. Replacment Cost $600 plus shipping & duty. 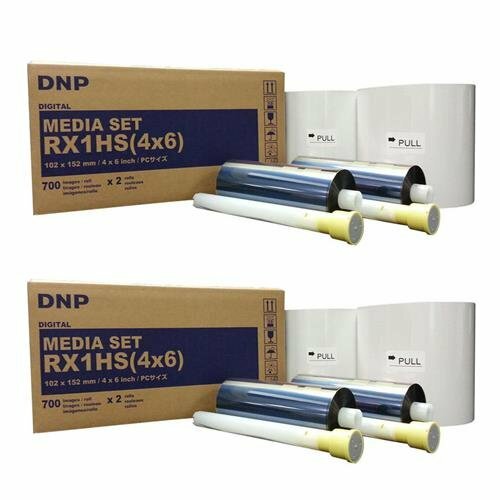 DNP DS 40 Rental. Includes carry case, plug, computer cables, dolly and one roll with up to 200 prints. Customer provides computer. 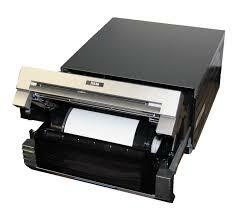 Rental includes up to 200 prints in price. Balance of roll must be returned with printer. No credit for unused prints. Rental price includes setup & software & training to use equipment on customers Laptop in store. Rental is for 2 days. 48 hour period. Printer must be placed in dust free & clean location. Support & setup & breakdown available for 100 Awg extra. Deposit value 500 Awg. 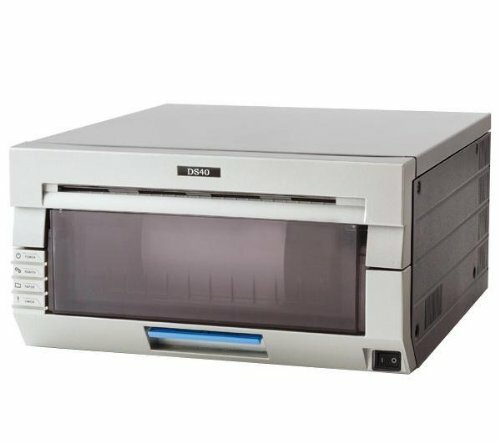 Printer replacement value 2500 Awg. Can be added on to existing rental. Customer responsible for installation of additional roll. Up to 400 additional prints. Printer must be placed in dust free & clean location. Roll can be installed for 75 Awg extra charge. Price for additional 48 hour rental period of printer. No prints included. 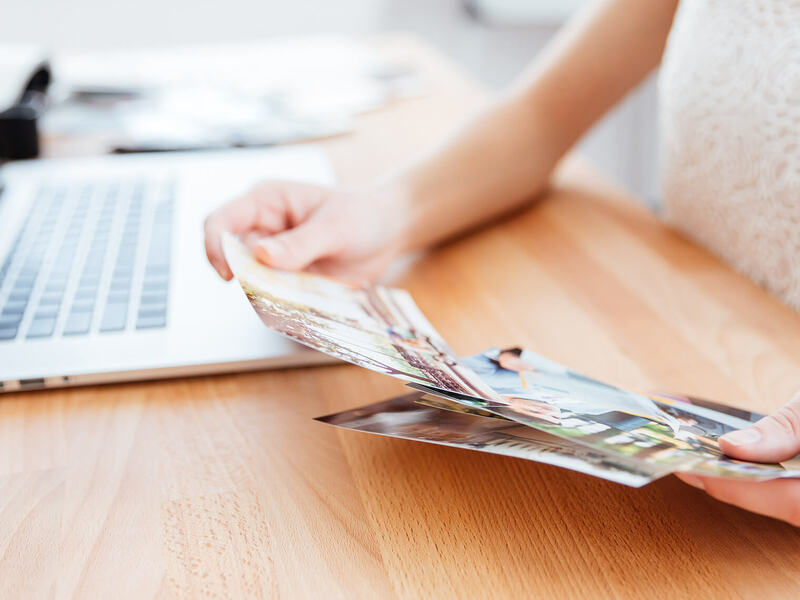 Customer can use balance of prints from initial rental period. Printer must be placed in dust free & clean location. Support & setup & breakdown available for 100 Awg extra. Deposit value 500 Awg. Printer replacement value 2500 Awg. Rental is for 1 working day. 24 hour period. Rental from Saturday to Monday considered one working day. Price to install roll in printer on location. Add on to existing rental period and roll purchase. Price does not include purchase of roll. Printer must be placed in dust free & clean location. 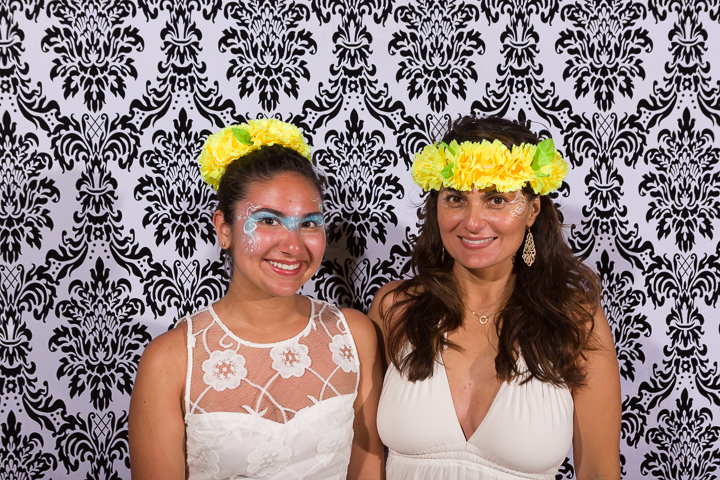 Photo Studio Rental Minimum Charge Per Hour or any fraction of an hour. 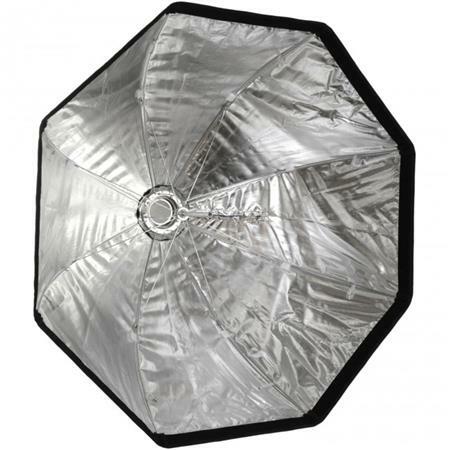 Includes use of select studio lights, modifers, and standard backgrounds. Studio must be returned to original setup once done. 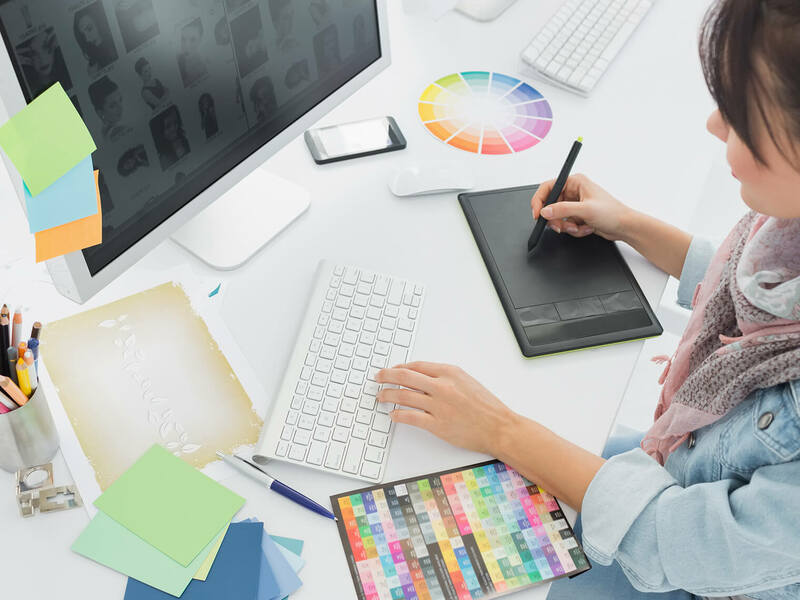 Designer backgrounds are not available for rent. 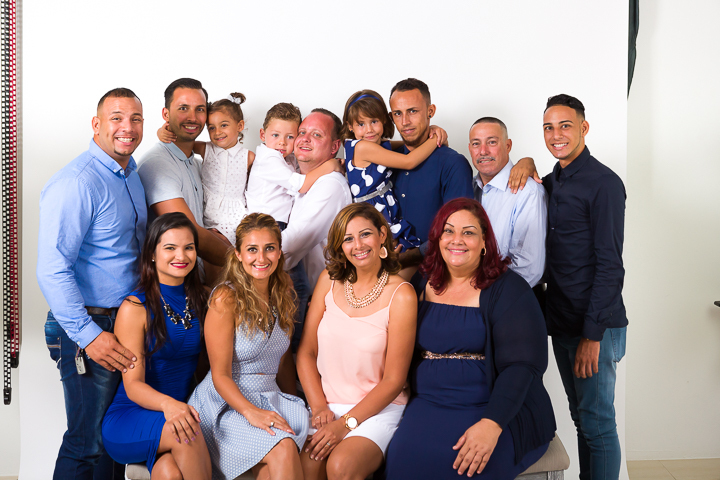 Rental rate is based on renting during standard opening hours listed online. Please be aware store is active during opening hours and privacy will be limited. 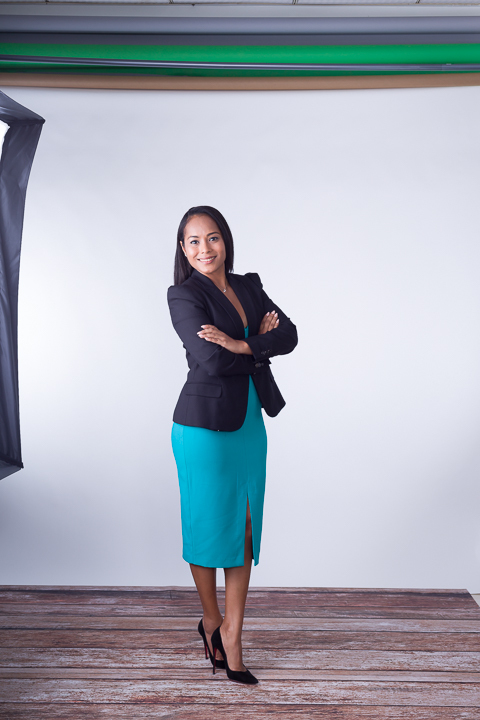 Photo Studio Rental Minimum Charge Per Hour or any fraction of an hour. 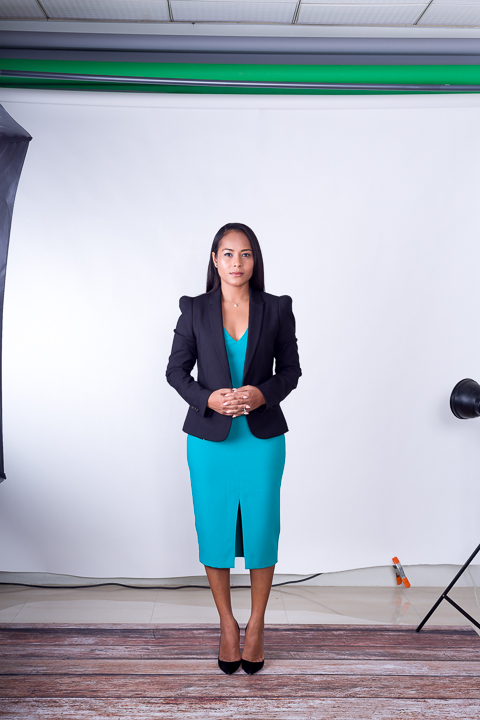 Includes use of select studio lights, modifers, and standard backgrounds. Studio must be returned to original setup once done. Designer backgrounds are not available for rent. 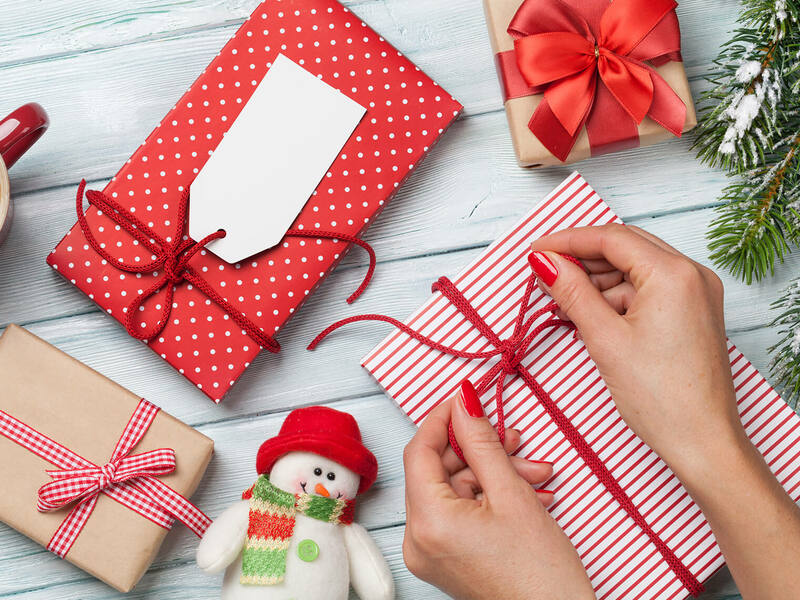 Rental rate is based on renting after store closing or on weekends. An attendant will be present during rental period. 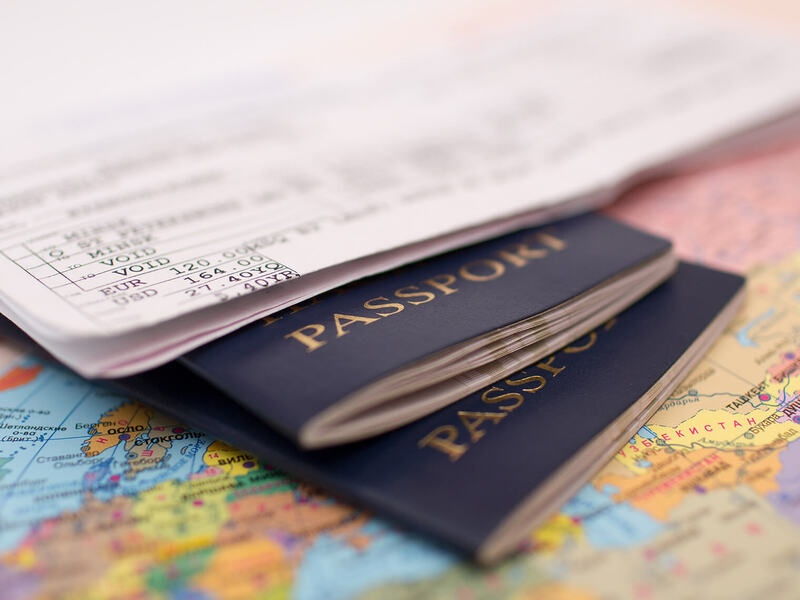 All Rentals Require a security deposit at time of rental. Amount to be determined at time of rental. Please call for reservation in advance.